Home » Hollywood News » Liam Gallagher eyeing 'Oasis' reunion? Liam Gallagher eyeing 'Oasis' reunion? If there is one thing that Liam Gallagher would love to do in his life is an 'Oasis' reunion. According to The Independent, the singer, who once fronted the band with his older brother Noel shared that he would love to talk about Oasis music, rather than his solo album. He said, "I would love for us to be speaking about Oasis music, rather than a Liam solo album or a Noel solo album." This comment came during an interview in Santa Monica this week to promote his upcoming solo album, " As You Were". But the brothers' famous feuds led to a split-up in 2009, after tempers flared at the Rock en Seine festival in Paris, prompting Noel to quit the group. "He thinks he's the man and I think I'm the man, do you know what I mean?" noted Gallagher, shedding light on the reasons for the breakup with a tag referring to the group's 1997 album. Gallagher held out hope for fans keen on reconciliation, however, saying, "Maybe one day when we get back to being brothers...the natural thing would be to make music. I do love him, without a doubt. He's my brother." 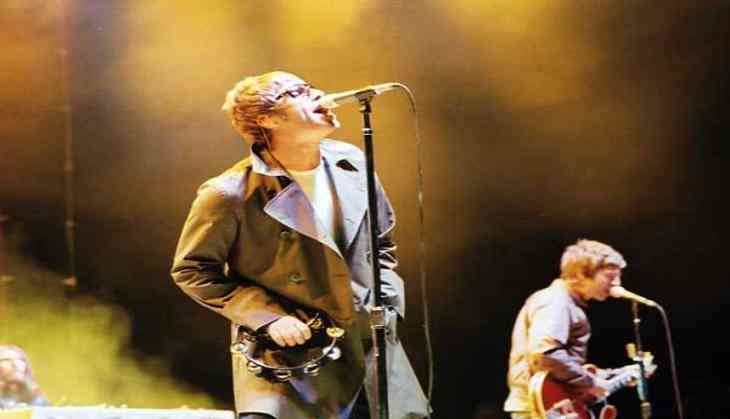 Formed in Manchester in 1991, Oasis had its heyday at the height of Britpop fame in the 1990s, with hits such as ' Don't Look Back In Anger' and ' Wonderwall'.